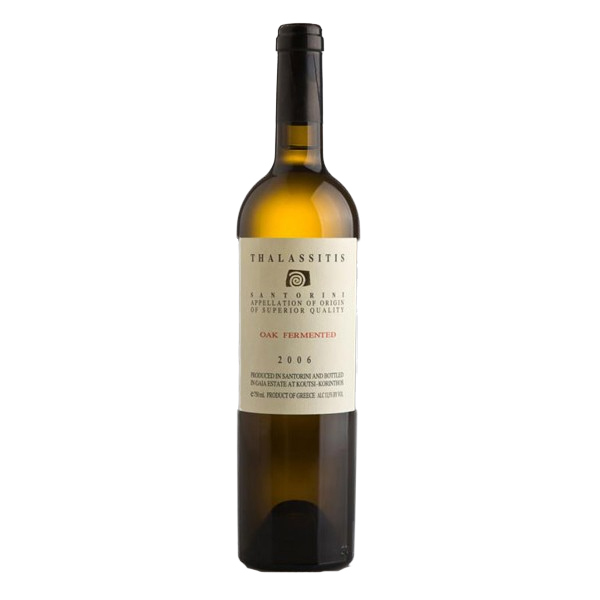 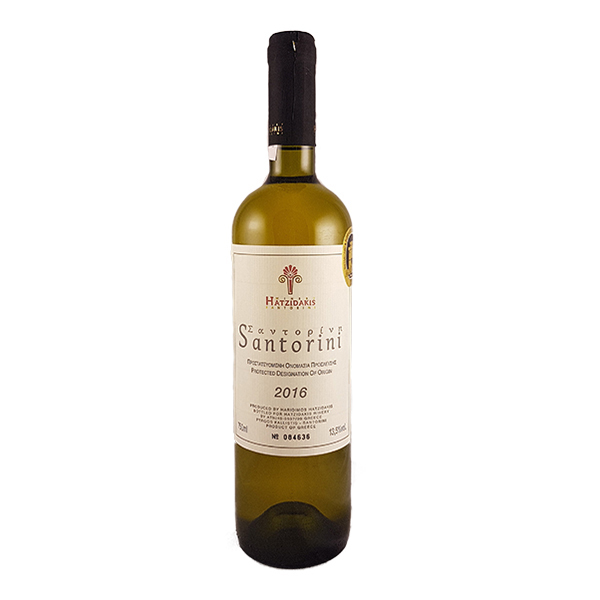 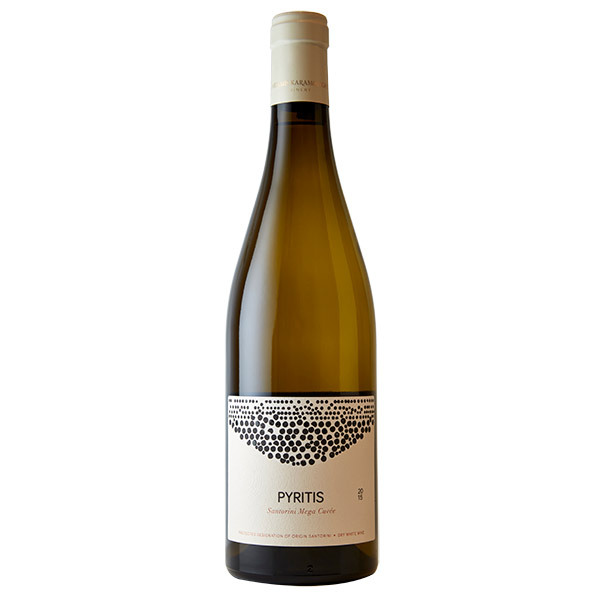 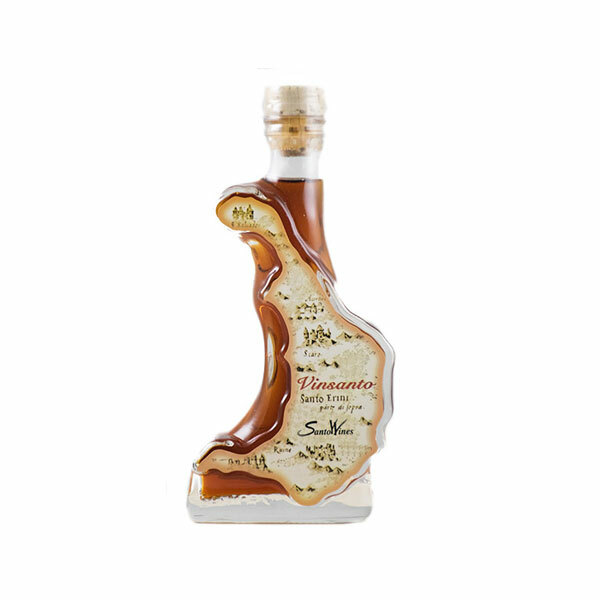 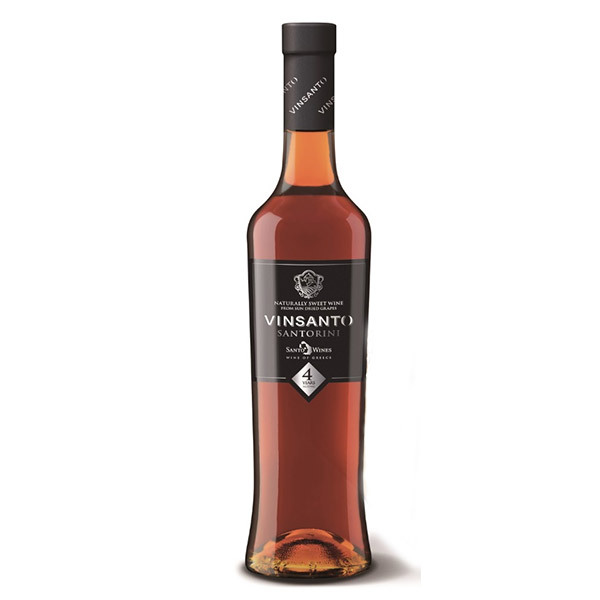 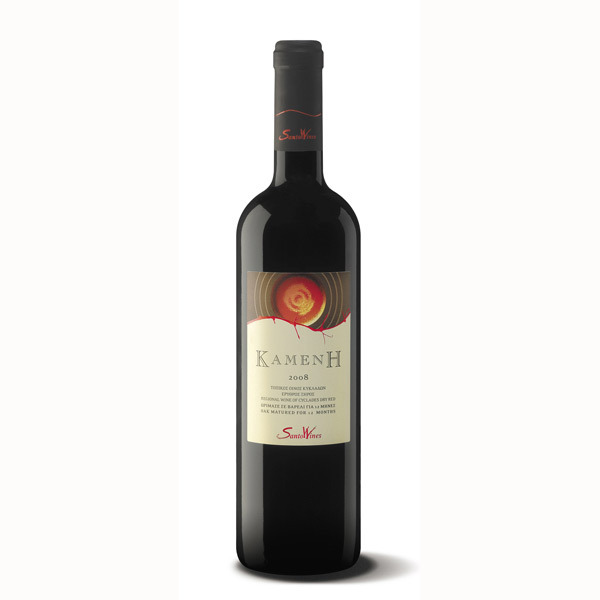 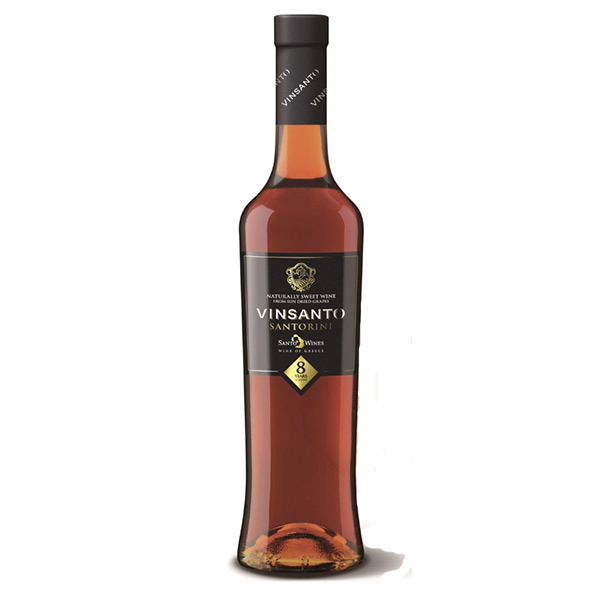 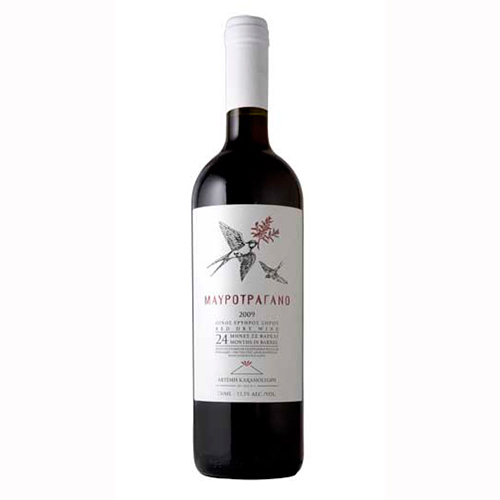 View cart “Gaia Wines Thalassitis Oak Fermented” has been added to your cart. 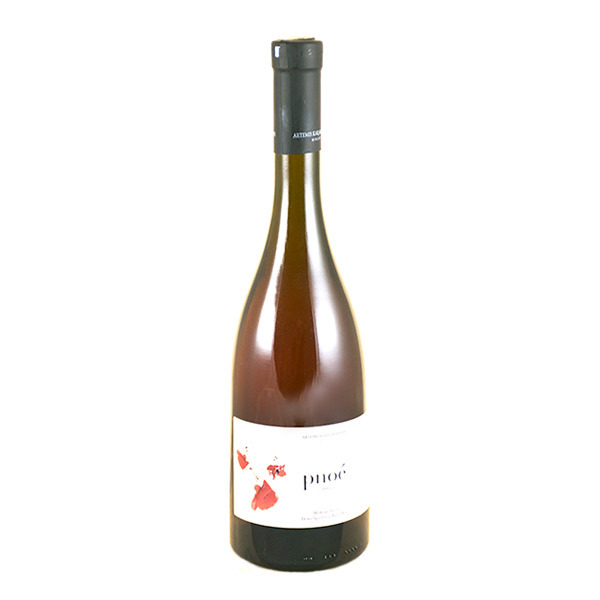 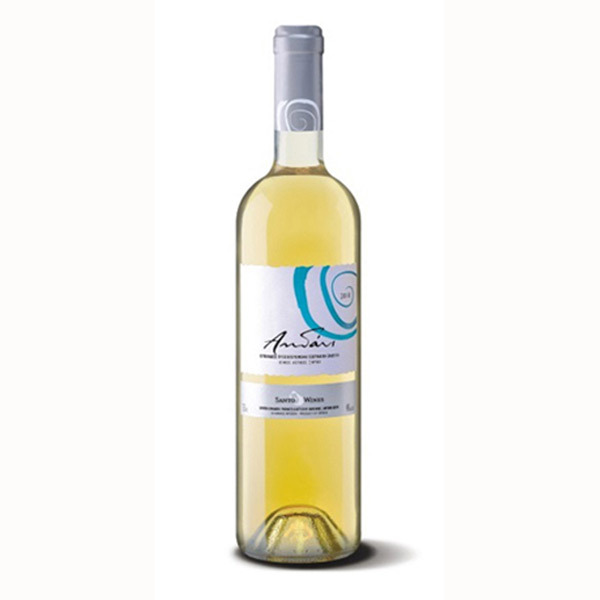 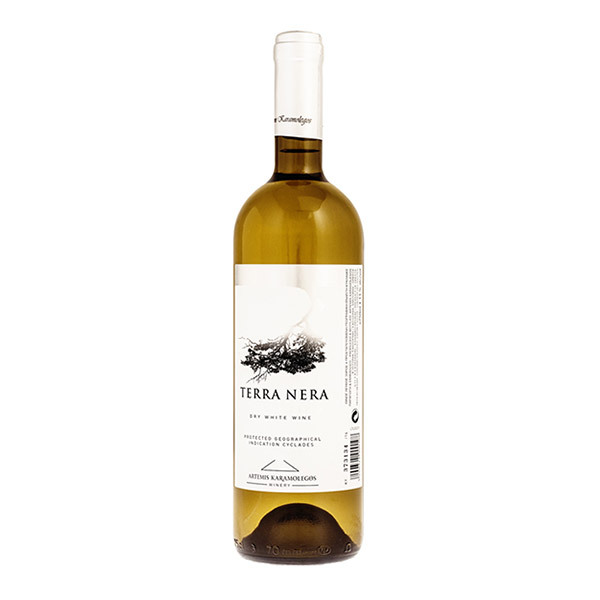 us 2.900 bottles of a fresh, graceful wine with elegant aromas of white flowers. 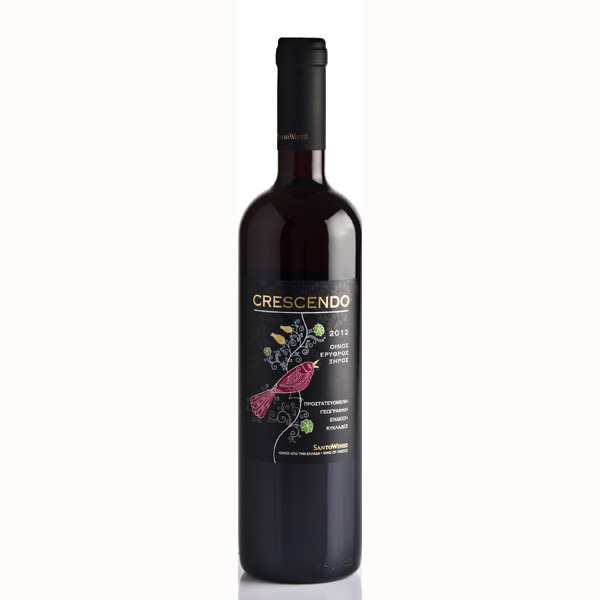 Food and wine: Enjoy it at 12oC with sea food and light salads.